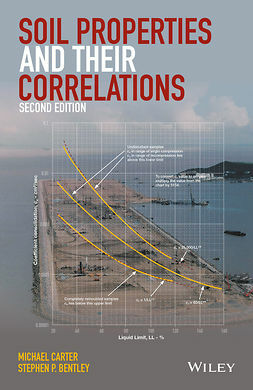 Soil Strength and Slope Stability, Second Edition presents the latest thinking and techniques in the assessment of natural and man-made slopes, and the factors that cause them to survive or crumble. 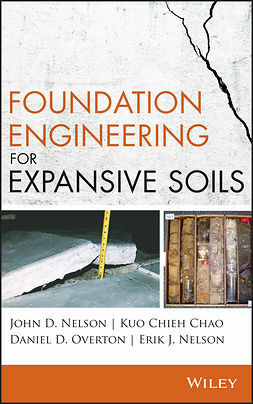 Using clear, concise language and practical examples, the book explains the practical aspects of geotechnical engineering as applied to slopes and embankments. 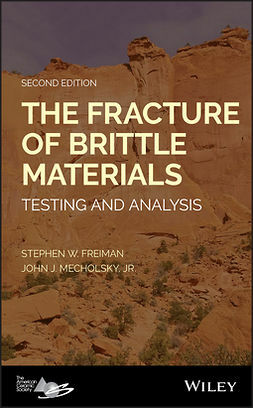 The new second edition includes a thorough discussion on the use of analysis software, providing the background to understand what the software is doing, along with several methods of manual analysis that allow readers to verify software results. 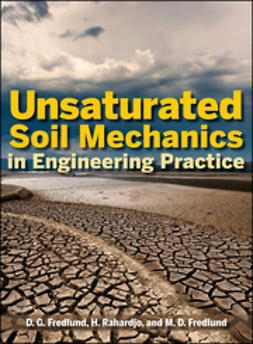 The book also includes a new case study about Hurricane Katrina failures at 17th Street and London Avenue Canal, plus additional case studies that frame the principles and techniques described. 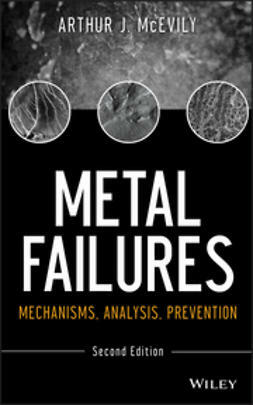 The book also describes examples and causes of slope failure and stability conditions for analysis, and includes an appendix of slope stability charts. 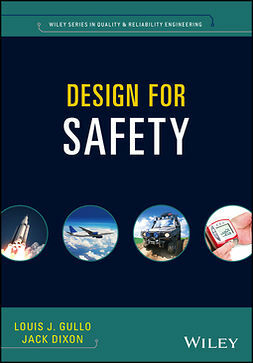 Given how vital slope stability is to public safety, a comprehensive resource for analysis and practical action is a valuable tool. 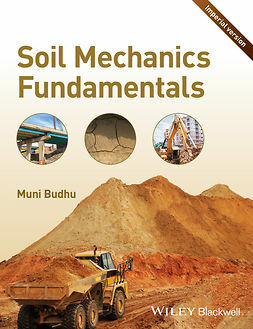 Soil Strength and Slope Stability is the definitive guide to the subject, proving useful both in the classroom and in the field.